...I promise the sad will not go on forever! Also, there are actually six pages this week! 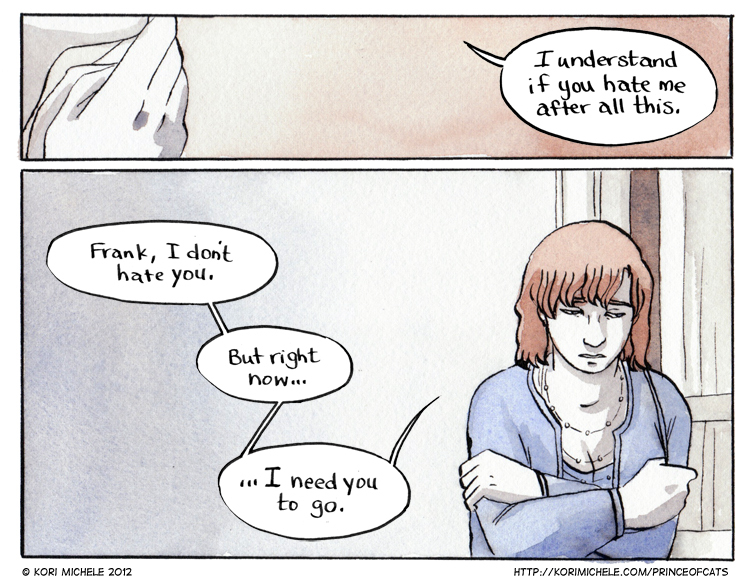 The last page of this part is going up on Saturday, so part three can start fresh on Monday! Oh boy!